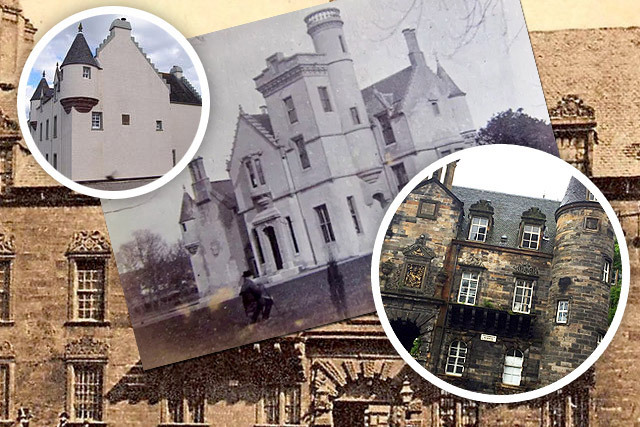 See how our castles have fared over the years with glimpses of them as they were - and as they are today. 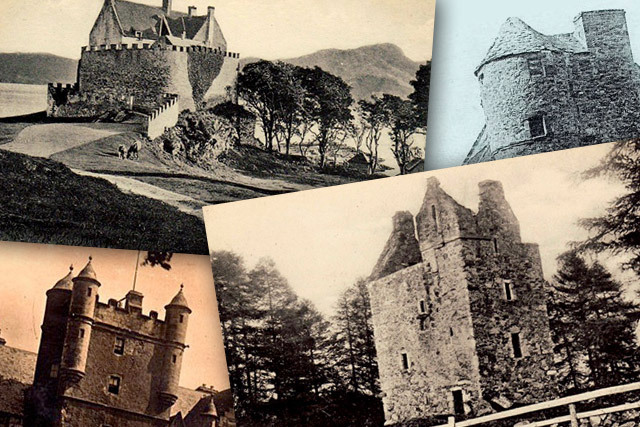 Browse over 1,300 postcard images showing Scottish castles as they looked circa 1900. Exclusively for members. 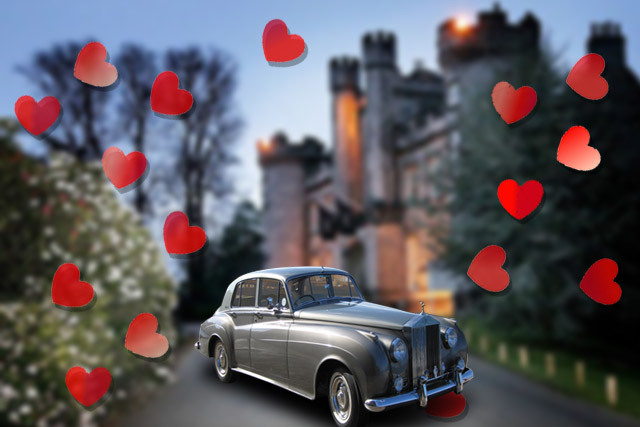 Make your wedding day extra-special by saying I do to a Scottish castle as your venue. Share our passion, join us today! 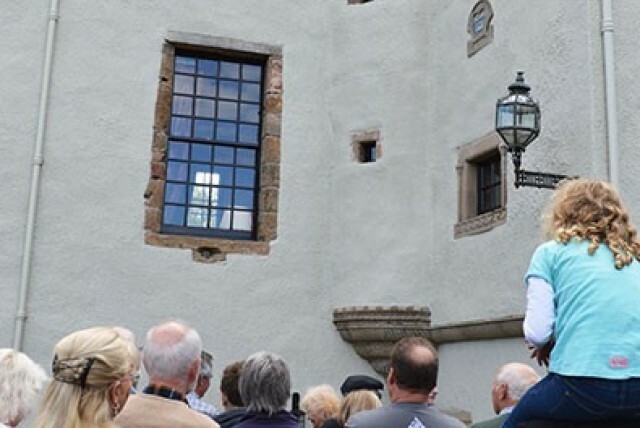 If you're passionate about Scotland's castles, history and heritage, we are too - come and join us!